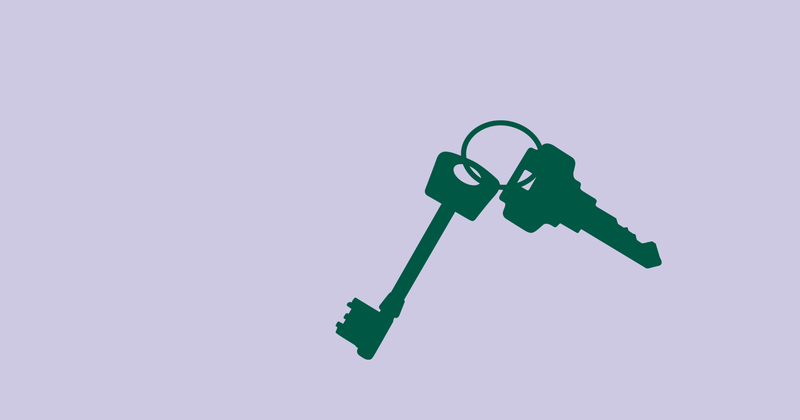 Do you have a tenant who is currently in rent arrears? Does your management agent not really deal with it to your satisfaction? Then why not give us a ring. We take on properties that are causing you problems and reach an amicable agreement so that the arrears are collected. Do you not have the money to repair your property as they are currently empty? Amazon Management Services Limited offer a service to refurbish your property and take the cost out of future rents.